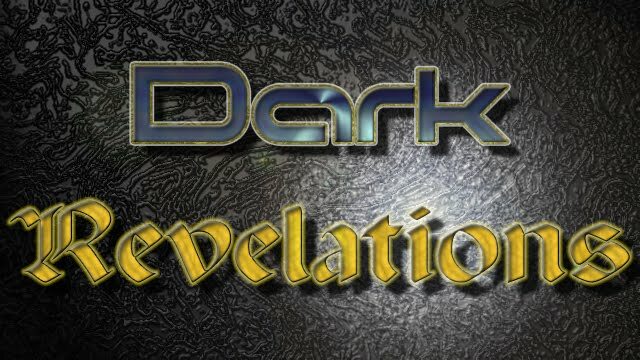 Dark Revelations - The Role Playing Game: Book of Arrogance - an Update and Oopsy. Until we decide to do this as a business, if you ever have problems downloading the free products we have created please let us know. Additionally, we did an update on the book itself based on feedback as well as adding pics. Any changes we did will be found on the change log.